A Mobile First Marketing Strategy, Crazy? Last night I was sitting on the train, reading notes for my upcoming strategic HRM exam (I know, kill me now please) and I glanced up to take a break and stop myself from falling asleep. The lady sitting opposite me, likely in her late 50's, was on her smartphone. The gentleman to the left of me, on his smartphone. The passengers standing beside me, on their smartphones. As I continued to look around, it dawned on me that it was actually harder to find a person NOT on their smartphone than it was to find someone using it in some way. This got me thinking, just how important is mobile? As a marketer and smartphone addict myself, I couldn’t hold back my level of amazement. In that split second, I realised just how formidable a force mobile has truly become, with the power to reach and impact upon virtually all demographic segments. And to that end, are marketers truly making the most of this incredibly valuable medium? Advertising at train stations barely got a look in as people hurried off the platform, face down engrossed in their phone. Just how viable would a marketing strategy built entirely around mobile be? Could companies develop their marketing strategy with mobile at its nucleus rather than a supporting channel? We already have organisations who build a website, starting with mobile responsiveness first and then working their way back to ensure the design will appropriately stretch to fit phablets, tablets, desktops and TV screens. So what’s not to say that moving forward, organisations will start with mobile as the centre piece and then build upon it. I mean, at one stage you would have thought someone was crazy to create a website solely for mobile first and foremost, then work back to ensure it fits on other devices. But now you’d almost suggest that to not be mobile friendly was crazy in itself. I encourage you to check out your Google analytics breakdown, focusing on the segmentation of platforms that are accessing your site. How many of those users would you guess to be mobile? 10, 30, 75%? 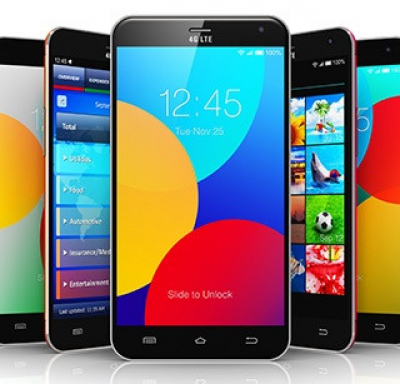 The statistics suggest that mobile is growing fast than we ever anticipated. In your particular business, perhaps the percentage of mobile visitors to your site should have wider implications, not just how the website works on mobile. 4.8 billion users globally have a mobile device, mobile is also the largest used tech device in the market for internet searches and for internet purchases. It is also an emerging presence in almost every country on the planet, has a 97% open rate for SMS content, provides instant and timely communication and is also one of the most cost-effective platforms to communicate with customers and users on. Is it time to rethink our approach to marketing in some industries? 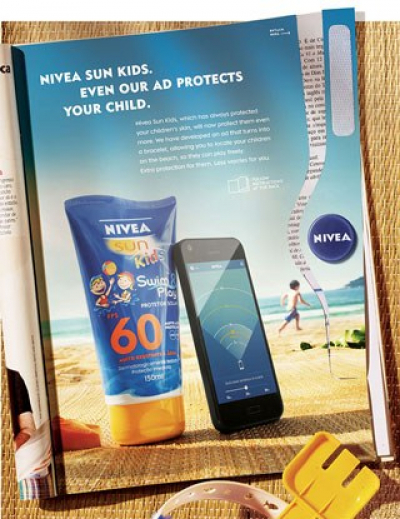 Imagine your marketing strategy becoming focused around creating brand experiences like Nivea's Sun Kids, The Protection on an ongoing basis, putting mobile integration at every point of contact. 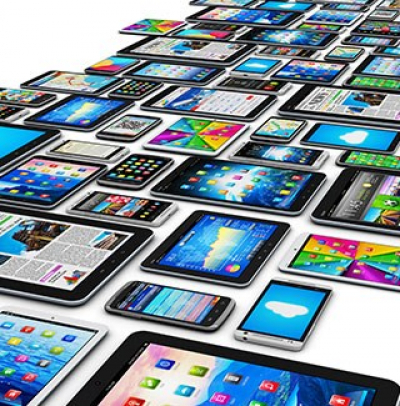 We've seen the power of mobile coupled with out-of-home and billboard campaigns, the rapid increase in multi-device usage where single screen viewing is no longer the norm - there is no medium mobile cannot touch. Build your strategy to maximise that engagement. You could also follow this up with more innovative and interactive ways to introduce print, TV, social and radio to your media mix - with a focus on generating mobile engagement. For example, the Mobile Medic campaign, created for the Australian Defence Force - demonstrated the power that technology can have for an organisation looking to make marketing a fully immersive experience. But it doesn't stop at just billboards and bus signs, the technology can be coupled with television ads, brochures, businesses cards and even magazines (such as the Nivea's Sun Kids campaign). There's one other component I'd like to highlight, geo-location technology. This type of technology coupled with the change in consumer behaviour have made it an exciting channel with huge growth potential. For example, let's say you're a retail brand looking to further explore the mobile landscape, geo-location now gives mobile marketers the ability to pinpoint a device’s current location and tailor specific content towards that user. By introducing geo-fencing (defining a geographic region that when entered will trigger some type of action) organisations now have the power to reach users in a timely and effective manner, displaying content to these potential customer as soon as they enter the area through an in-app action or tailored search result. There is also geo-conquesting. A strategy that uses geo-fencing techniques for the express purpose of marketing to a customer who is near a competitor’s space. Let's say you're a typical small corner electrical supplier — odds are there’s a competitor across the street or on the next corner from you ready to take your customers. With today's buying behaviour however, price checking is almost always the norm, particularly before a big ticket purchase. How beneficial would it be if you could get a discounted rate in front of a customer whom you know is standing in a competitors shop? Better still, give them directions to your shop and the name of the shopping assistant who would be happy to help them with their purchase? This is the world we now live in. At the heart of all these interactions lies masses of data on a scale we've never seen before. 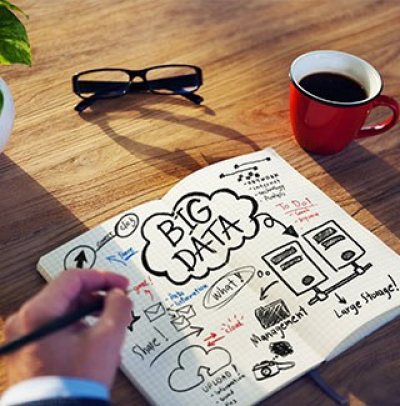 If you think we're currently in the age of big data, mobile is unleashing mega data. Putting aside privacy issues briefly, think about it, mobile can provide insights into consumer behaviour in more detail than most of us probably know what to do with. This data can be used to inform our marketing strategies around when, where and how to push our message. Rightly, there are concerns around privacy and the ability of marketers to analyse this type of information, but as more customers download branded apps, scan their loyalty cards or even pay for purchases on mobile devices, many companies are probably already taking advantage of what they can. Guess what? All this is invaluable for your mobile first strategy and lays the groundwork to build your castle. Although it may not be suitable for all organisations, having mobile at the centre of your marketing strategy is certainly something you should consider and not nearly as crazy as it sounds. Couple the growth of mobile, with the innovation of quick response technology and the impact of advances such as geo-location, and you have a pretty impressive starting block to drive your organisation forward. Remember it's a competitive market out there, don't get left behind.